Looks like we’re heading to a set of crossroads. 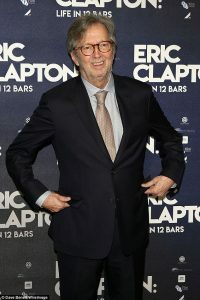 In a recent interview with BBC Radio 2 via Mail Online, legendary guitarist and songwriter Eric Clapton said that he’s losing his hearing. But it’s not stopping the 72-year old musician anytime soon. 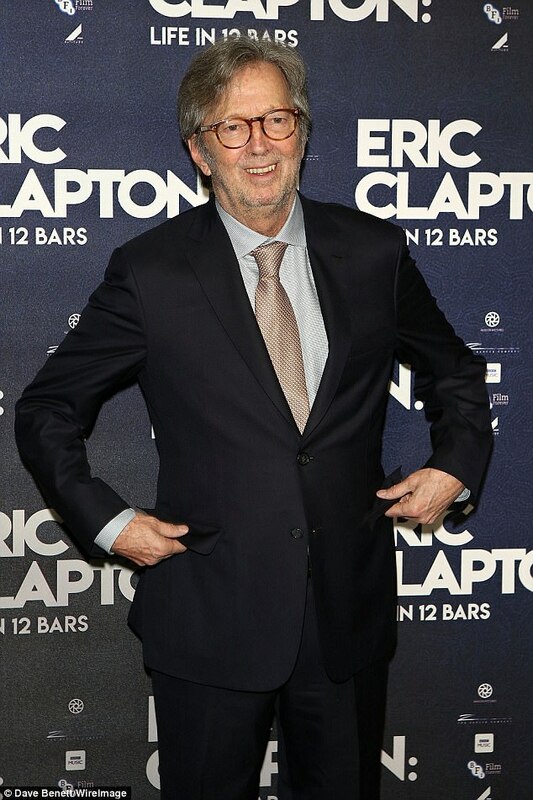 Clapton was recently seen looking quite dapper at the film premiere of Eric Clapton: Life in 12 Bars, a documentary on his musical career, at London’s BFI Southbank (see right). According to the Mayo Clinic, tinnitus “is the perception of noise or ringing in the ears” and affects one in five people. It affects 1 in 5 people, and can be triggered by ear injury, and is considered a common problem. It does get worse with age, but the good news is, according to their website, that it can be treated. 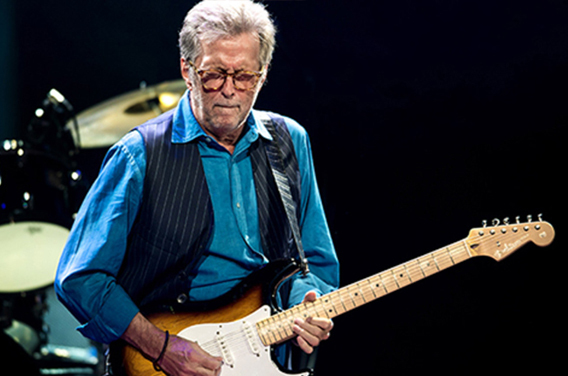 ear For Clapton, this problem may have arisen due to years and years of loud noise. Maybe we all need to start wearing those earbuds at those rock concerts and music festivals.